Yesterday I went to Braintree – a town in North Essex that I have never knowingly visited before. I went by train, passing through Witham, Cressing and White Notley. The train stops at Braintree and goes no further. It is a small market town (population 45,000), set on the River Brain. 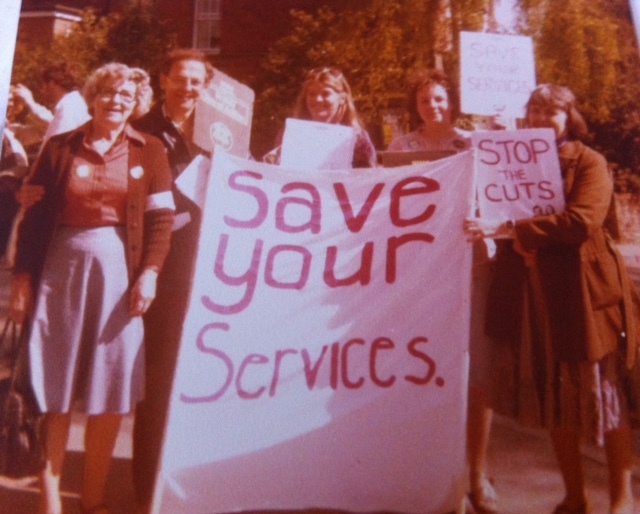 In fact, my mum was a social work assistant here (one of the famous Braintree Five – my mum is on the far left). 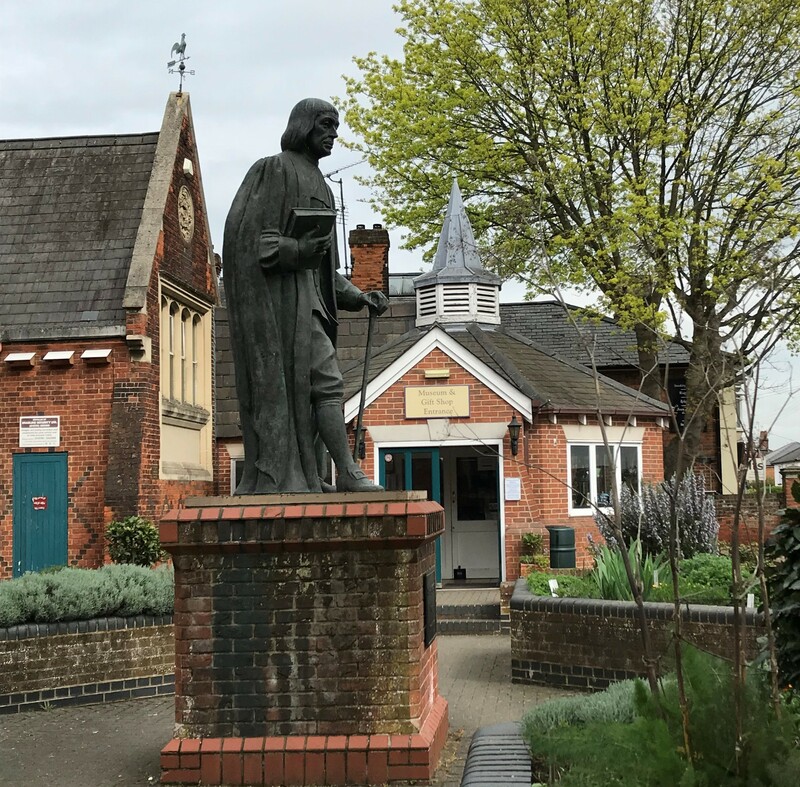 I went to hear old friend John Power give a talk about Essex Rock Groups.The talk took place in the Braintree Museum, which was originally a junior school, built in the middle of the 19th Century. 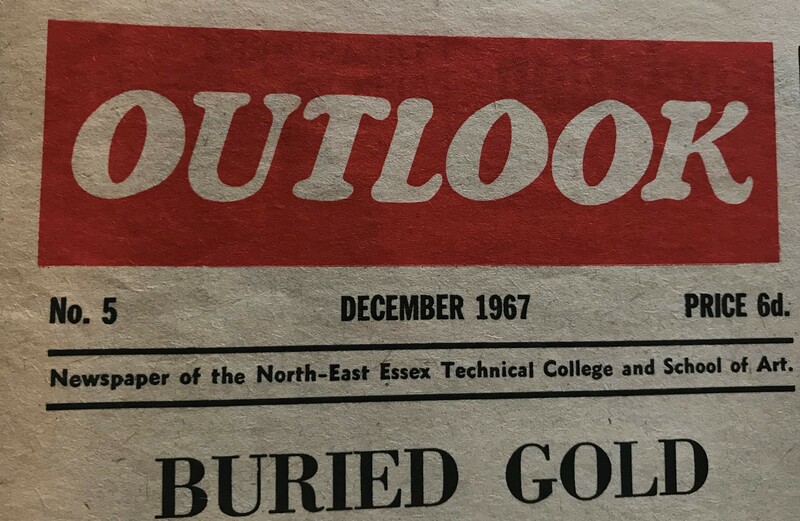 John and I go back many years – we met first in Chelmsford and then later at Colchester Tec College where I was doing my A-levels (see my earlier post about the student newspaper, Outlook). John was doing art and went on to do a degree in Art and Psychology. 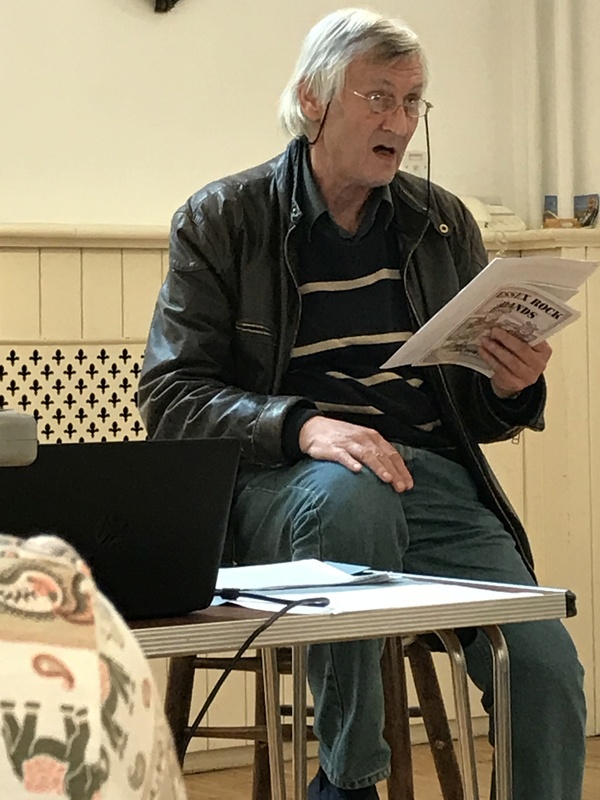 He paints, but he also writes about Chelmsford and Essex history. And yesterday he was talking about Essex Rock Bands. 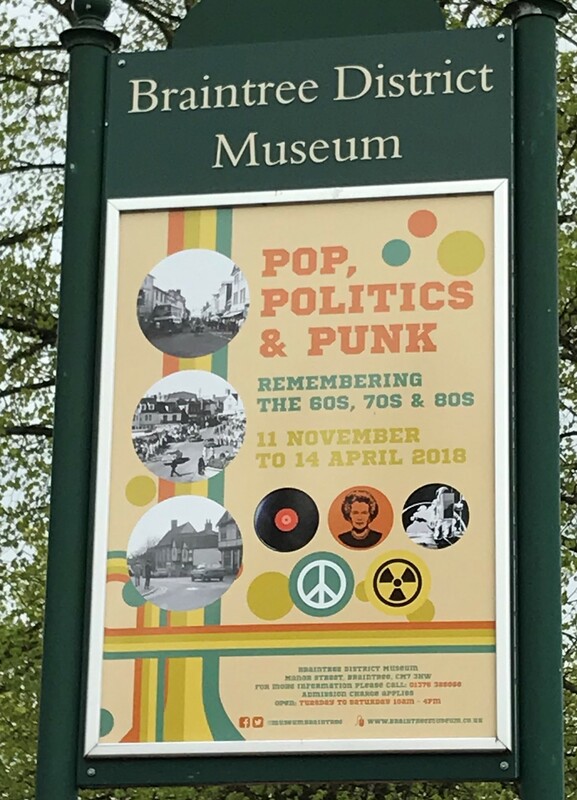 The Graham Bond Organisation, the Fairies, the Small Faces (Ilford), the Kursaal Fliers, Dr Feelgood (Canvey Island), Blur (Colchester), Prodigy (Braintree’s own), to name just a few. 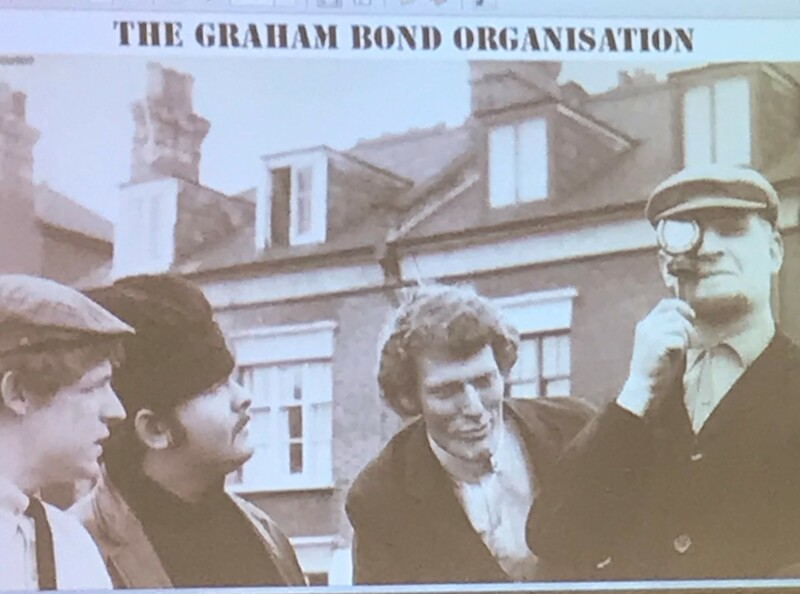 What is interesting is how the members move from one group to another – Jack Bruce and Ginger Baker were members of the Graham Bond Organisation. Ronnie Lane, Ronnie Wood, Rod Stewart all had a part to play in the Small Faces. 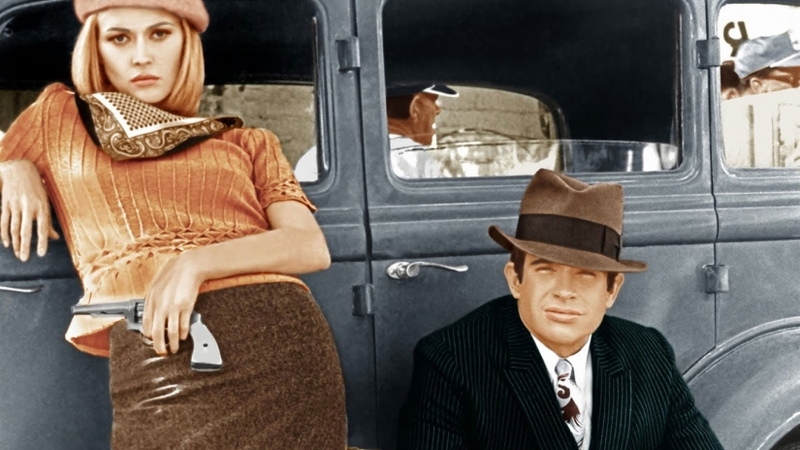 The talk ranged wide – from Suzi Quatro who lives in Chatham Green, through Ian Dury from Upminster, through to Eddie and the Hot Roads from Canvey Island and beyond. A good afternoon. 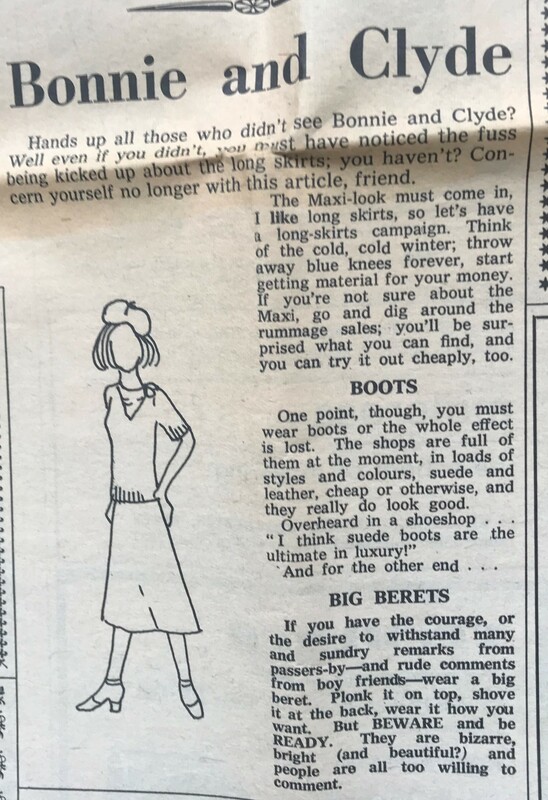 I wrote last year about the Saturday that my best friend Christine bought the record St James Infirmary, after listening to it in a booth in Daces, Chelmsford’s music shop. It’s still a great song. You can read John’s book about the Essex bands here on the website Chelmsford Rocks. In the meantime, listen to Back in the Night by Dr Feelgood, who came from Canvey Island. Dr Feelgood, the first Thames Delta Blues Band. 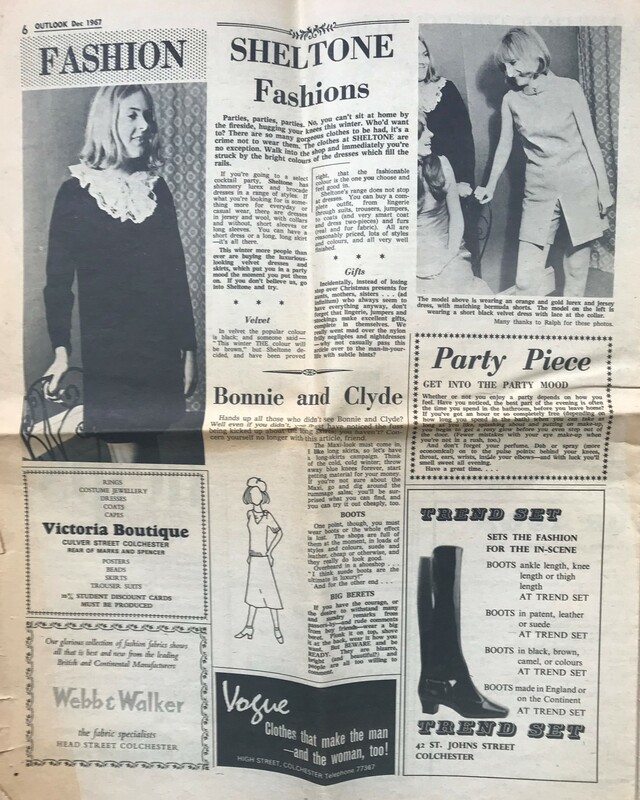 As you know, last year a new publisher, Bonnier Zaffre, bought Beyond the Beehive – my book about life in Chelmsford in the 60s – and after some additions and some editing, it was decided to rename the book ‘The Essex Girls’ and publish this April – next week in fact. 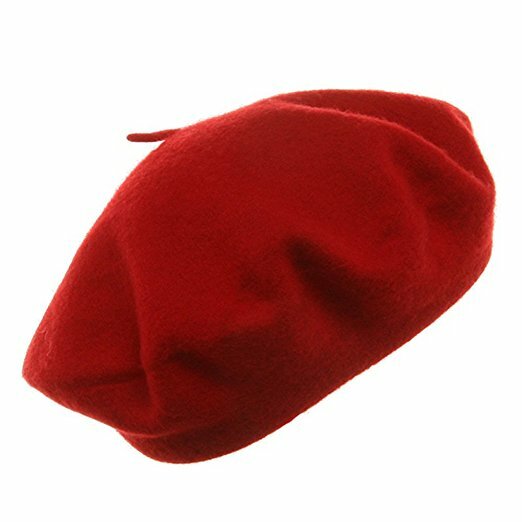 things have changed. The title of the book has changed (I think Essex Girls gave the wrong idea) and now it will be called The Saturday Girls and have a different cover and will come out in August. I’m sorry for all this chopping and changing. I, for one, was getting very excited about the publication date – but I think the new title serves my Essex Girls better.